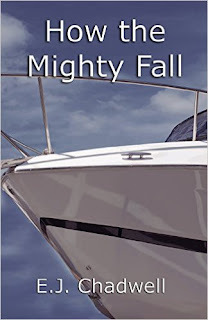 How the Mighty Fall is a story of moral ambiguity that culminates in unavoidable tragedy. The complexity of the characters adds to the suspensefulness of this psychological thriller. 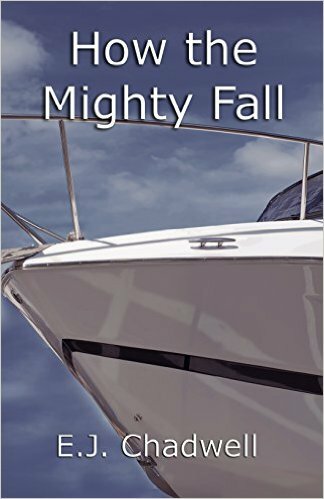 The mysterious disappearance of media mogul Connie Ross during a party on her yacht exposes a web of dark and twisted secrets. Jimmy Frail, Chief of Detectives, suspecting foul play and the potential media circus, partners a most unlikely pair of detectives. Gigi Mirabelli, a missing persons' officer, is recalled early from maternity leave to work with Harry Burns, a brilliant, but tormented homicide detective looking to restart his sidelined career. Suspecting murder, but unable and needing to prove it, Mirabelli and Burns must first find a way to work together before they can hope to solve this perplexing crime. They first develop a working partnership of opposites and then skillfully sift through the evidence; all while walking the political and media tightrope in this high profile case.